“There was only the sound of a piano – no one out there, but only green trees and flowers surrounding colorful buildings,” remembers the Project Manager Dalia Abdo her first day at SEKEM. “I felt like I was in a movie or dreaming”, she recounts. 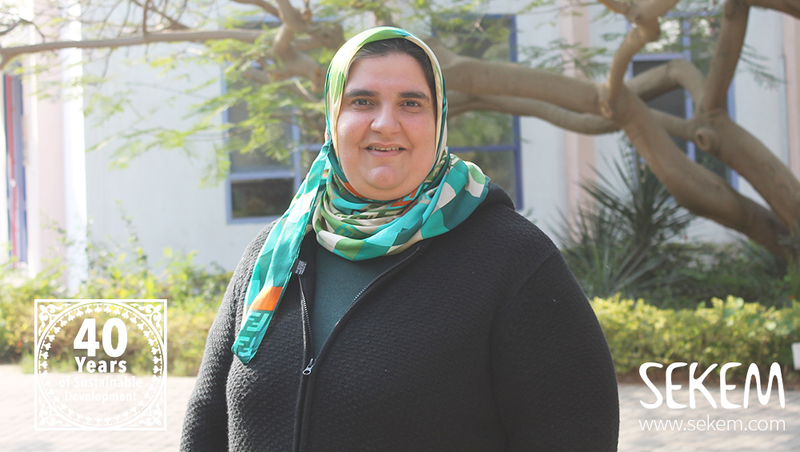 After her graduation from the Engineering department of the American University in Cairo, Dalia joined two jobs in two different companies. “I have found my passion for project coordination already during my university years. 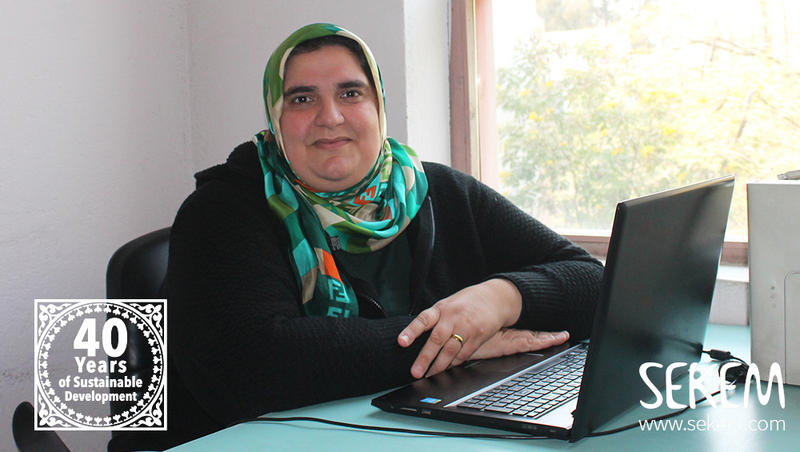 I find it very interesting to follow up on a project from the start and see the progress that comes with it,” says Dalia, whose university studies were mainly focused on management and construction engineering. “However, routine and organization had always been my concern. But, in the beginning, most of the projects were the same, without a lot of new or special approaches,” she reveals. In February 2003, Dalia joined SEKEM and found her job a bit challenging in the beginning, as she was missing the routine. 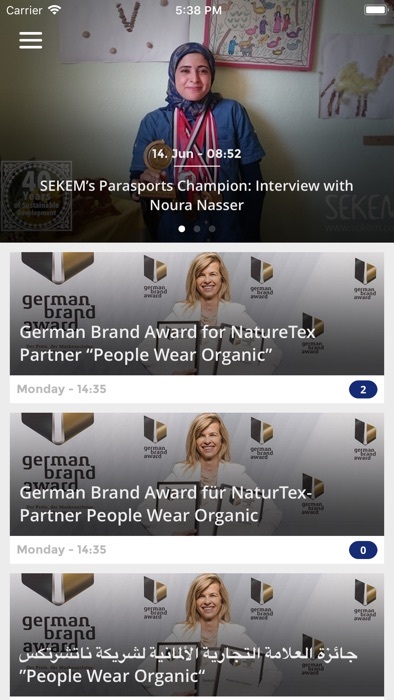 “At SEKEM, projects are diverse but all of them are serving SEKEM’s vision of sustainability. With each project I learned something new, as I did a lot of researching on the topic that I worked on,” she says. The photovoltaic system (PV), which is built up, on the roof of Heliopolis University, was one of Dalia’s biggest projects at SEKEM. This PV system had been installed with the support of the DEG (German Society for Development). “With a team, I was following up the process of installing the PV panels of the system,” she tells. “There are different types of panels, which needed a lot of research, in order to determine the most compatible one with the environmental conditions of Egypt.” Today, in addition to generating electricity for the Engineering Department of Heliopolis University, the PV system serves the students as an important tool for research and trials. For Dalia, not only the projects but also the working environment is quite unique at SEKEM. “It is great to attend cultural activities at work although I am hired as an engineer,” says the devoted mother of two daughters. Dalia’s elder daughter did even join the Children’s University at Heliopolis University several times and likes SEKEM’s cultural activities too.